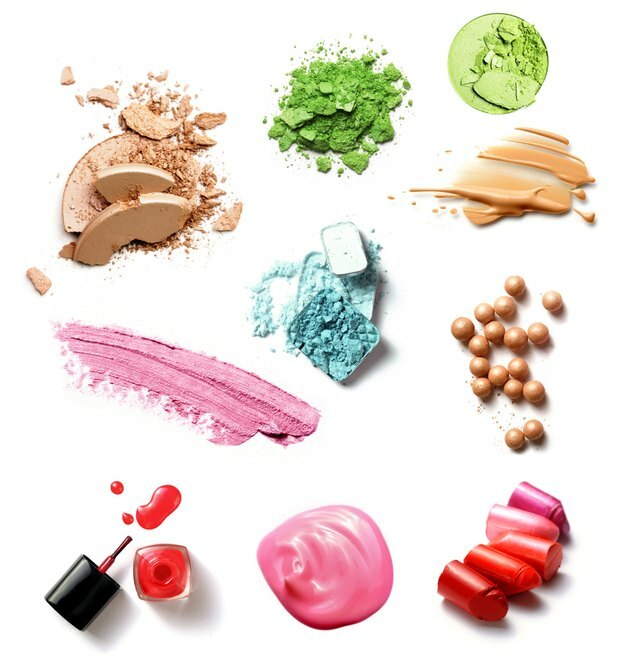 Cosmetic products often contain a variety of compounds with unusual names. These chemicals, such as olefin sulfate, typically work to tweak the underlying chemistry of the soap or beauty product and generally are present only in small amounts. Although olefin sulfonate is found in many synthetically created cosmetics and soaps, it naturally occurs in some products. Olefin sulfonate is a component of both coconut oil and petroleum and can be extracted from these products. Olefin sulfonate is a surfactant. This means that it helps oily molecules and compounds dissolve in water. Because the skin often has oil on its surface, olefin sulfonate is often included in many soaps, cosmetic products and detergents to enable the other chemicals to be more effective. Olefin sulfonate is generally considered to be safe for use on humans, according to the Environmental Working Group's Cosmetics Database. There is some mild evidence, however, that in high doses this compound can have some toxic effects, so it is often used only in small quantities.